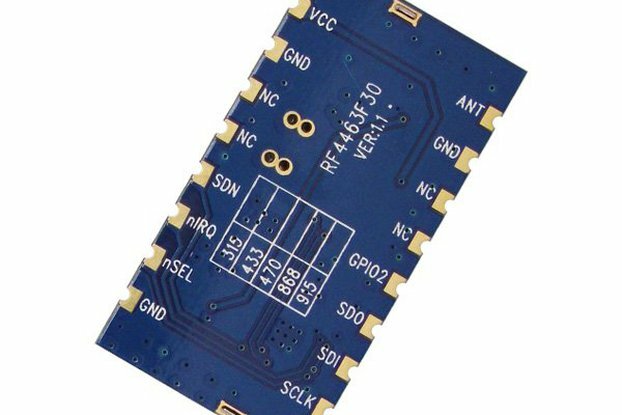 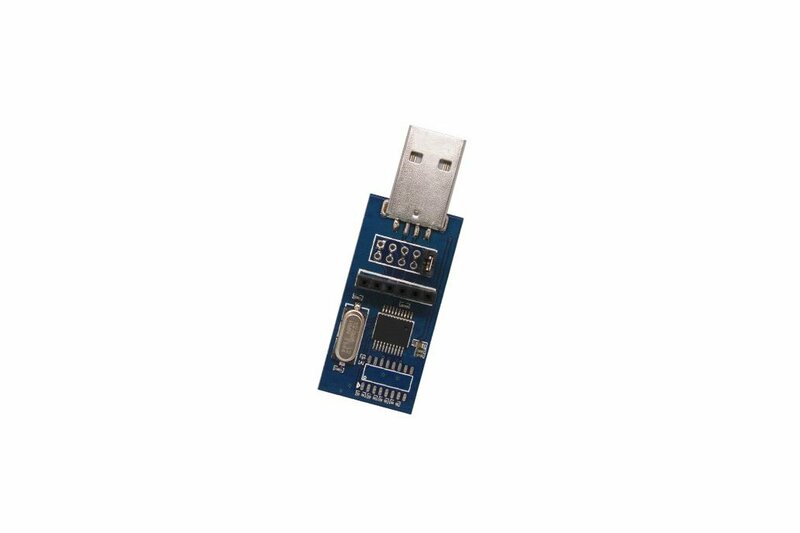 SU108-TTL is a low cost module,which succeed USB to UART bridge. 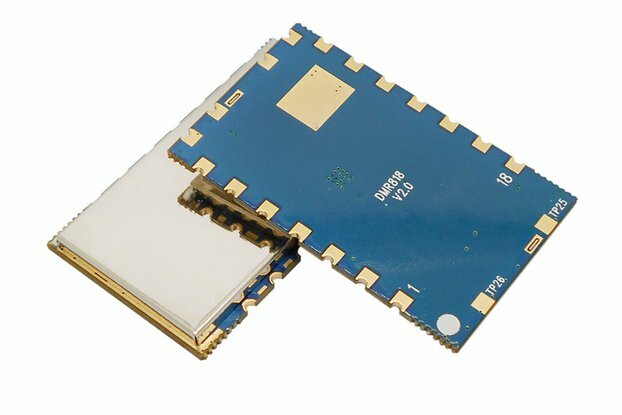 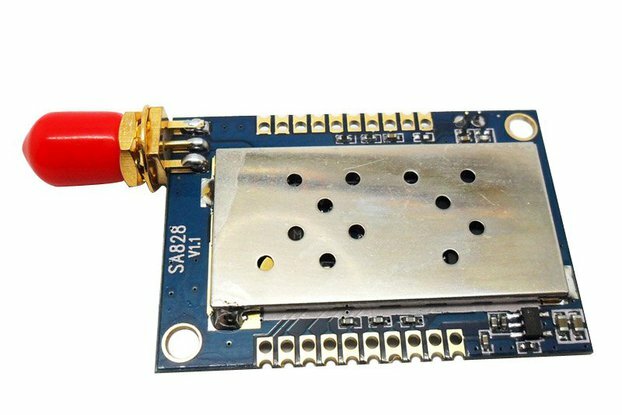 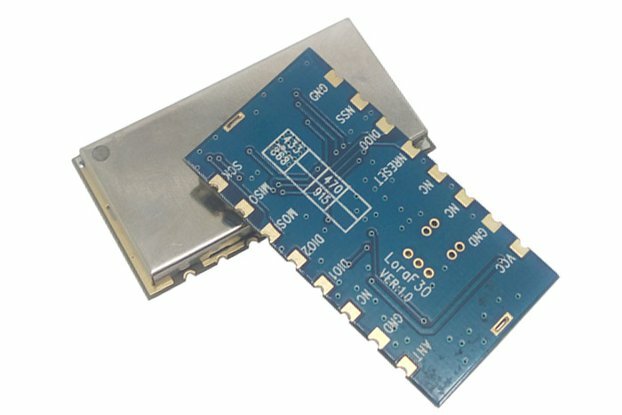 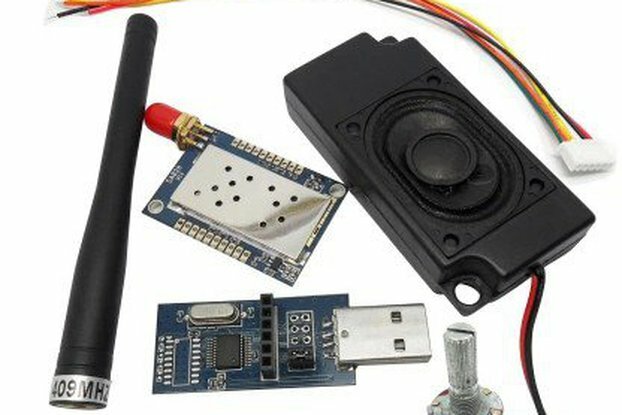 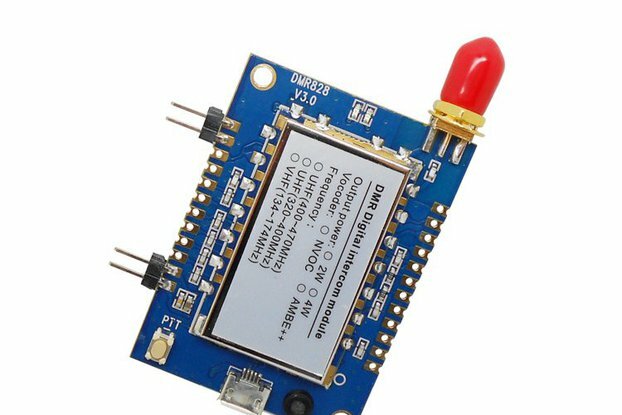 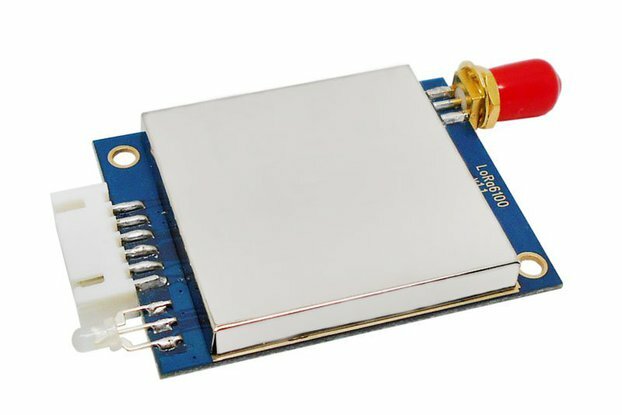 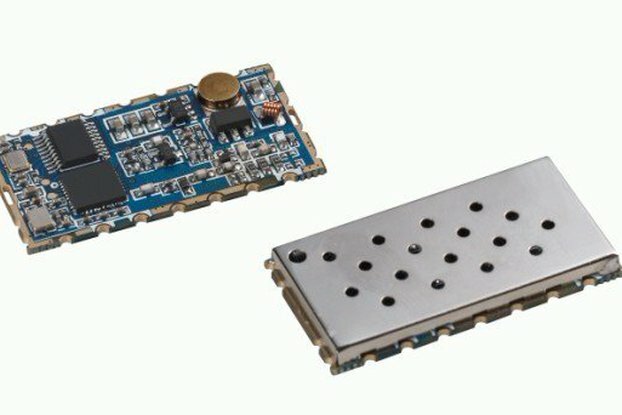 It can conveniently connect wireless digital module with PC, to match relevant parameter on the module via COM port and transmit/receive data. 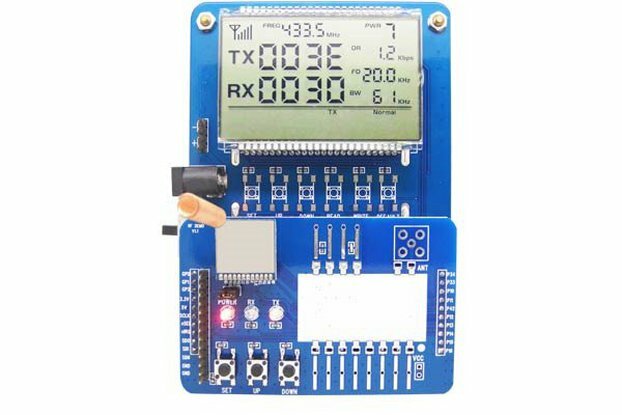 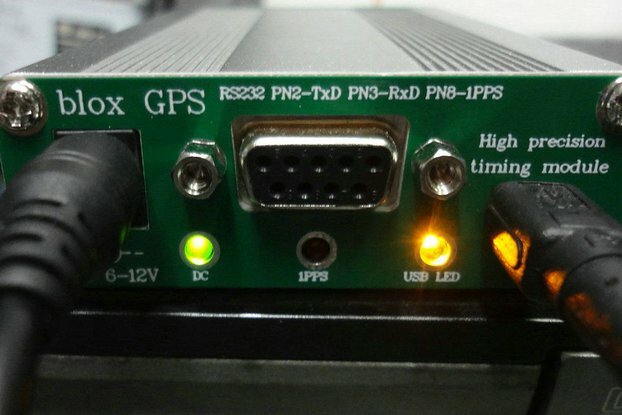 The interface of this module is simple, easy-using and have a wide range of applications. 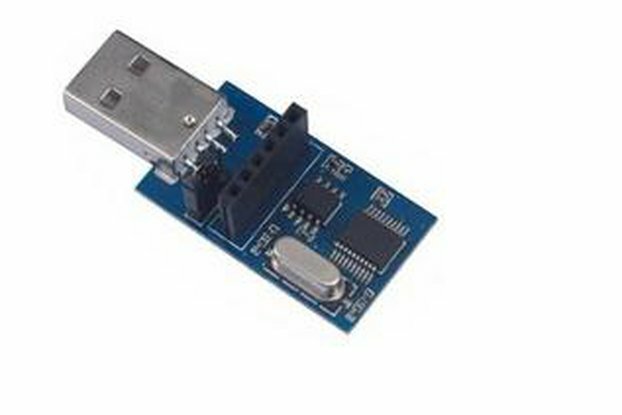 1: Closed- the data transmission module is normal working. 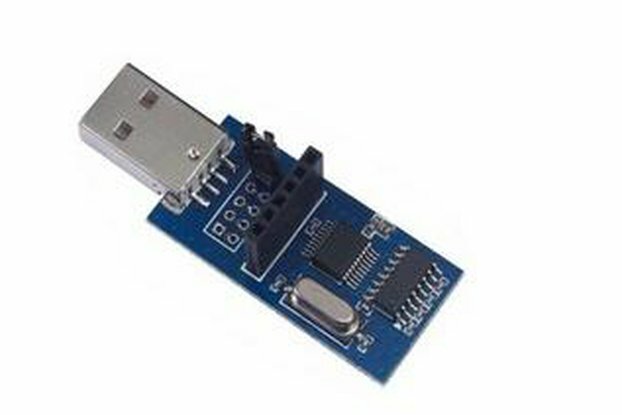 2: Shorted- the data transmission enter setting mode.